Natural capital is what nature provides to us for free. Renewables—like species—keep on coming, provided we do not drive them towards extinction. Non-renewables—like oil and gas—can only be used once. Together, they are the foundation that ensures our survival and well-being, and the basis of all economic activity. In the face of the global, local, and national destruction of biodiversity and ecosystems, economist Dieter Helm here offers a crucial set of strategies for establishing natural capital policy that is balanced, economically sustainable, and politically viable. 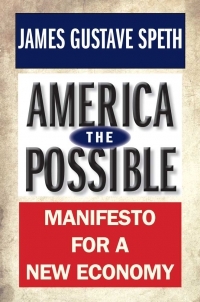 Helm shows why the commonly held view that environmental protection poses obstacles to economic progress is false, and he explains why the environment must be at the very core of economic planning. 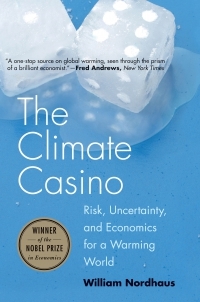 He presents the first real attempt to calibrate, measure, and value natural capital from an economic perspective and goes on to outline a stable new framework for sustainable growth. 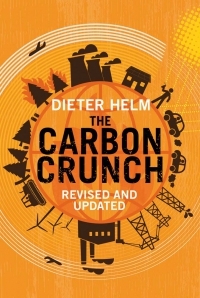 Bristling with ideas of immediate global relevance, Helm’s book shifts the parameters of current environmental debate. 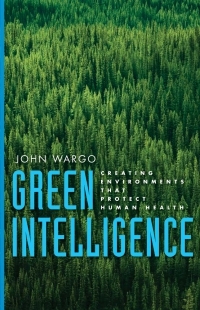 As inspiring as his trailblazing The Carbon Crunch, this volume will be essential reading for anyone concerned with reversing the headlong destruction of our environment. 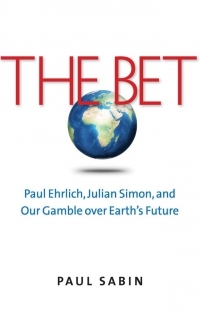 ‘…important, well written and substantive’—Jonathan Porritt, Resurgence & Ecologist.